On Sunday Greece will have to go through its second parliamentary election in two months. The radical left-wing party Syriza, the conservatives New Democracy and the socialists PASOK will compete for votes to form the government. On May 6, New Democracy received 19.18% of the vote, with Pasok getting 13.63%. The surprise package turned out to be Syriza, who came second with 16.3%. None of them managed to form a coalition government. The law decreed a second election was needed. This time Syriza stands a good chance of forming the cabinet as its popularity is on a high due to its populist standpoint on austerity measures. Syriza is vehemently against low wages and pensions, and opposes the reduction of social benefits and subsidies. This position makes the coalition incredibly popular. In Q1 of 2012, the unemployment rate in Greece reached 22.6%. In comparison, in December 2011 the figure was 20.7%. However, giving up the austerity measures will be opposed by creditors. 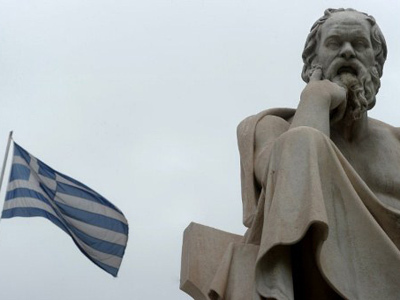 The latter do have reason to be nervous as the Greek debt hits €155 billion. Failure to commit to cutting the deficit significantly increases the credit risk and consequently the risk of Greece exiting. Meanwhile, 70% of the Greeks favor keeping the euro. 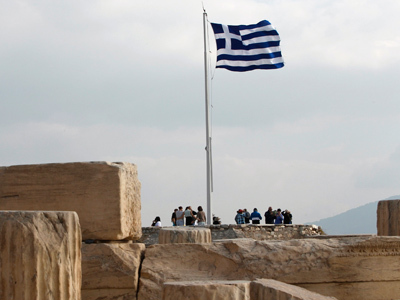 The uncertainty in Greece poses a significant downside risk for the country’s banking sector. 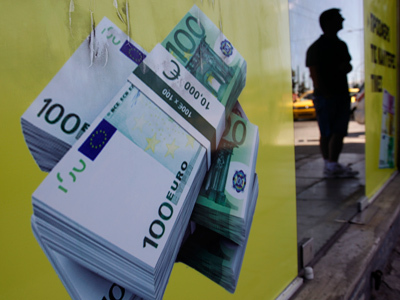 From 11 to 15 June, the run on Greek banks reached up to €800 million. The number of deposit withdrawals began to grow, starting from May 6, when the parliamentary elections sparked the political crisis. 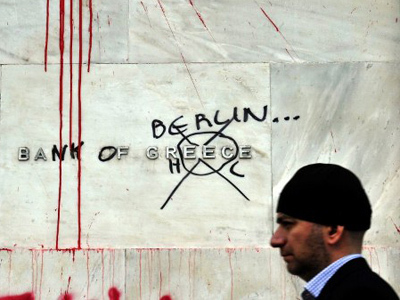 Since the beginning of the debt crisis in 2009, Greek banks have already returned €72 billion of deposits. People withdraw funds for a couple of reasons. Firstly, the exit from the eurozone will cut banks' access to ECB liquidity. Secondly, Grexit will result in the return to the old currency, the drachma, which will quickly begin to depreciate. The probability of this black sky scenario is estimated at 33% by Standard & Poor's. Meanwhile, the risks of a further escalation of the political crisis in Greece are encountered not only in Athens. On Thursday, Reuters reported the G20 central banks had agreed to co-ordinate their actions to provide their financial institutions with liquidity if needed. However, even these measures are unlikely to save the eurozone member states from a risk profile downgrade. According to Moody's, the Grexit will affect the ratings of the periphery: Cyprus, Portugal, Ireland, Italy and Spain, making it more difficult for them to access credit markets. This means that the words ‘debt’ and ‘crisis’ will go together for a long time when talking about the EU and financial markets. 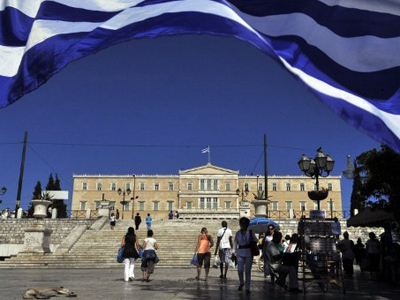 Greekfluenza: Athens to give Cyprus crisis contagion?